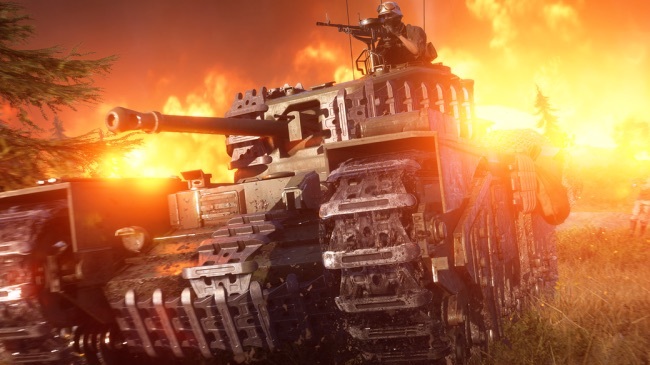 With Battlefield V’s battle royale mode, Firestorm, recently launching, many are probably considering whether the game is now worth the price of admission. For those still on the fence, a limited time price drop may change their tune. Across PlayStation 4, PC, and Xbox One platforms, Battlefield V’s price now sits at $29.99. According to the official PlayStation Store page, the sale will come to an end early on April 3, 2019. Meanwhile, the Microsoft Store lists the sale as concluding in approximately two days, at the time of writing. Either way, players interested in grabbing a copy of the latest Battlefield entry at a fraction of the original asking price should act fast. In some territories, at least, Battlefield V sales failed to take the world by storm. Whether or not price cuts of this nature will benefit the title in the long run remains to be seen. However, Firestorm may have a hand in the game’s gaining a boost of sorts. Since battle royale and other modes were absent at launch, some reviewers considered the overall product incomplete. This holds true for our own review of Battlefield V, which pondered whether DICE and EA should have further delayed the game’s release. DICE has several other plans for the future of this Battlefield installment, as well. For instance, in April, new Combined Arms missions are set to debut. An additional map will be added to the experience sometime during the month of May. 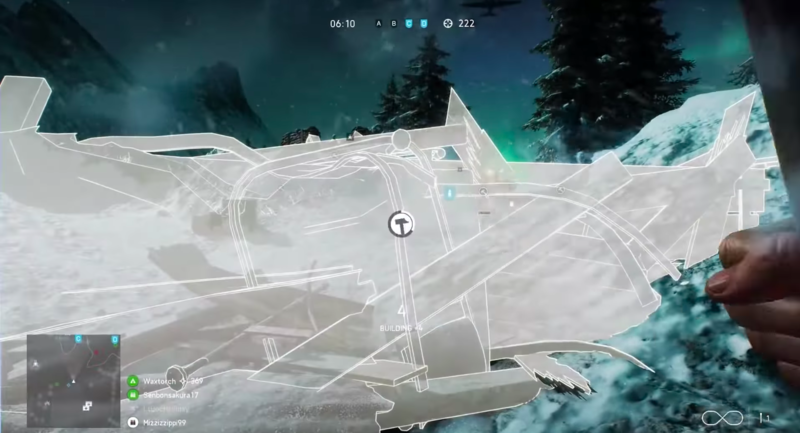 DICE intends to introduce a new mode, referred to as Outpost, and even more maps in June. At present, the Battlefield V roadmap consists of content that will periodically release until the fall of this year. The developer’s plans beyond this time frame are not currently known. Battlefield V’s Firestorm mode is available now across all platforms. You can also get that $29.99 price on Amazon.